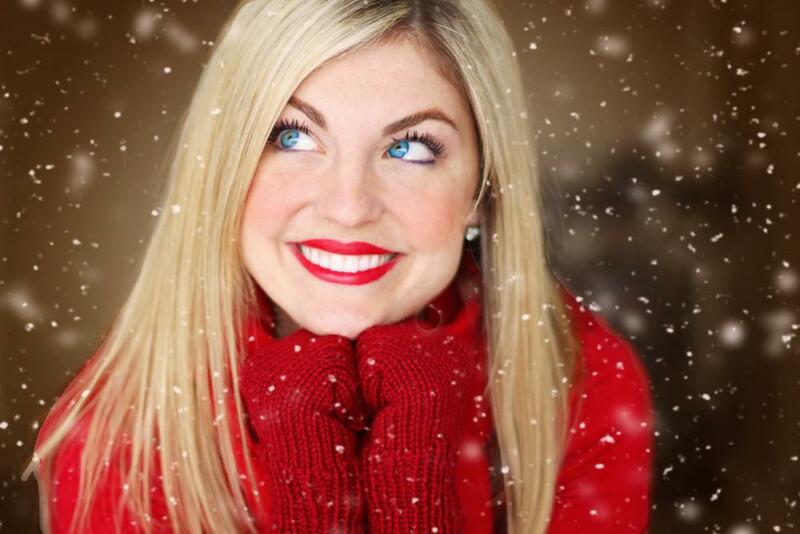 Carl F. Lipe DDS Blog Are You a Candidate for Dental Implants? Dental implants are the top choice for replacing missing teeth because they’re virtually identical to your natural teeth in both appearance and function. An implant is permanent, it replaces the tooth root (which keeps your jaw bone strong), and it makes your customized crown as sturdy as the original tooth. Carl F. Lipe, DDS, has helped men and women throughout the Denver area regain a smile that makes them proud through dental implants. Here’s what it takes to be a good candidate. Getting a dental implant requires a surgical procedure, which means it’s important for you to be in good health. Patients who smoke, drink alcohol or have diabetes have a lower success rate with dental implants because all three issues affect healing and increase the risk of implant failure. If you have diabetes, you can still have dental implant surgery as long as your blood sugar is under control. 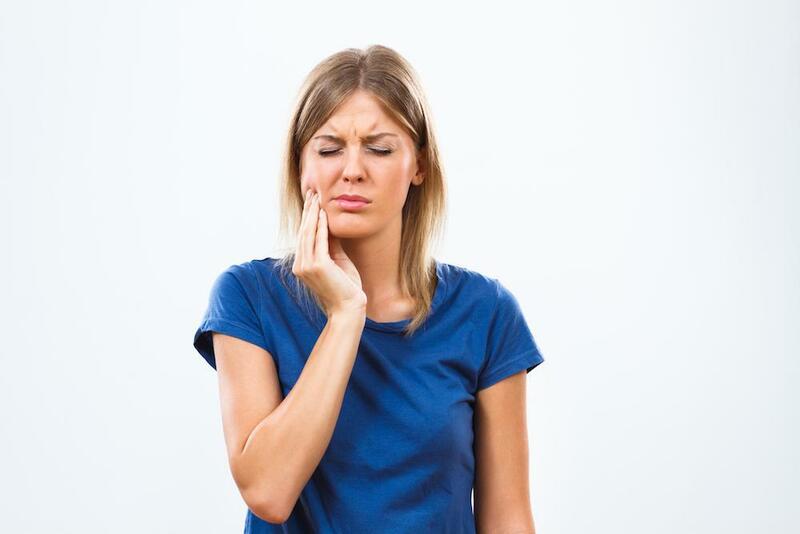 Other health conditions that may prevent you from undergoing dental surgery include blood clotting disorders, immune system dysfunction, some bone diseases, and drug abuse. 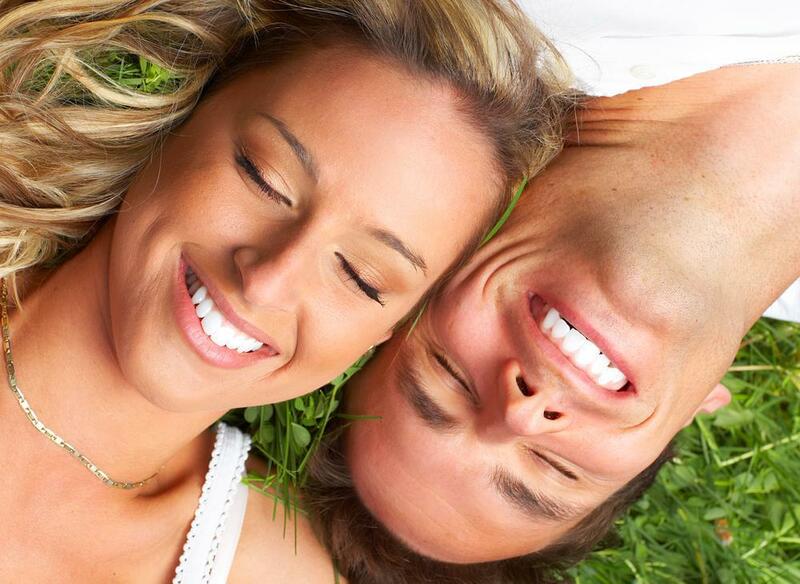 Healthy gums are essential before getting dental implants. If we insert dental implants while you have active gum disease, the infection may get around the implant. When that happens, the bone can’t fuse with the implant and the implant fails. Infected gums also take longer to heal following surgery and put you at a higher risk of excessive bleeding or of spreading the infection. 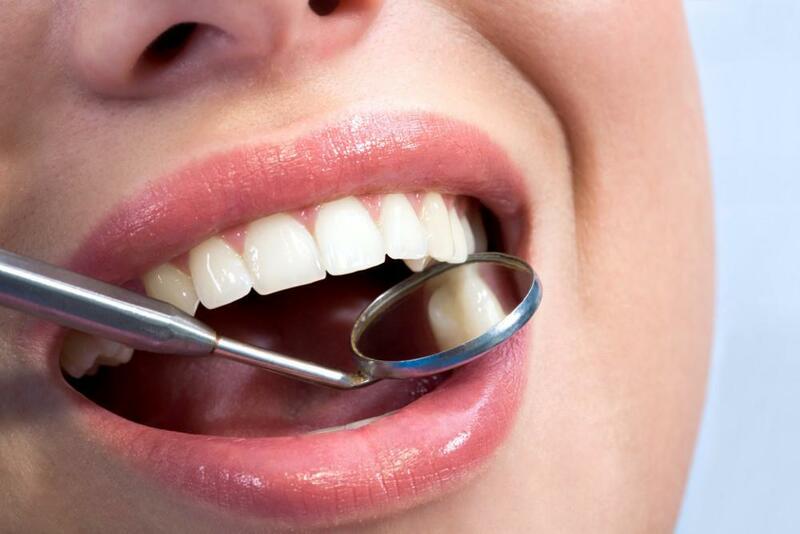 During dental surgery, bacteria in the infected gum tissue can get into your bloodstream. Bacteria from a gum infection can travel through your body and contribute to other serious health problems like cardiovascular disease and diabetes. At your pre-implant checkup, we examine your gums to be sure you don’t have any signs of gum disease such as gingivitis or periodontitis. 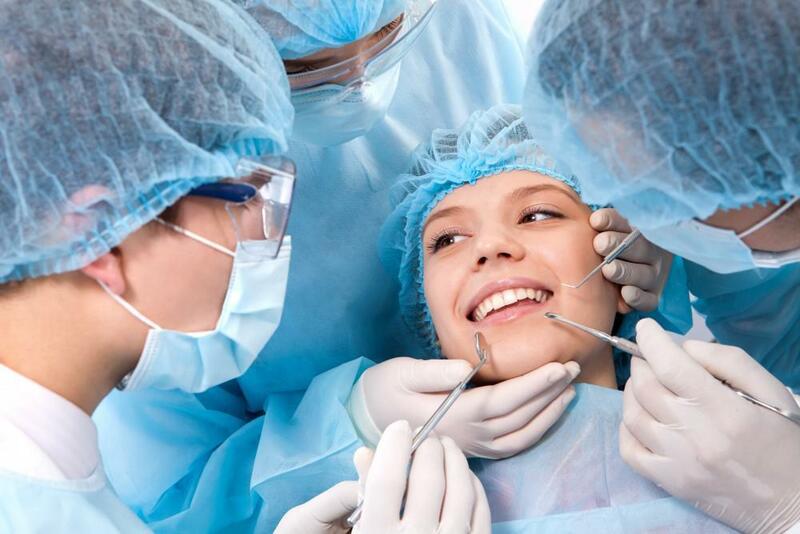 If you have any dental problems, we’ll clear them up before performing the implant surgery. The quantity and quality of the bone in your jaw determine the success of your implant. The metal rod goes down into your jaw bone, then the bone regrows, fusing with the implant and anchoring it just like a normal tooth root. If you don’t have enough bone mass — if your bone is too thin, weak, or brittle — it won’t support the implant. When the implant is inserted into the upper jaw, there may not be enough bone height for the rod. In some cases, your sinuses could be too close to the jaw. A bone defect can also cause a problem for an implant. The good news is we can fix most bone problems with a bone substitute or bone graft to fill in and rebuild the bone. This process just adds to the length of your dental implant process, because we can’t insert the implant until the bone graft takes hold. To be a good candidate for a dental implant, you must be over the age of 18 to be sure your jaw bone has fully developed. We can’t insert a permanent metal implant into a jaw bone that’s still changing shape and growing. Diligent brushing and flossing and regular dental checkups are just as important for maintaining your dental implant as they are for keeping your natural teeth healthy. The long-term success of your dental implant depends on keeping it free of bacteria-filled plaque. When bacteria build up and cause inflammation in the soft tissues surrounding the implant, the condition can progress to peri-implantitis. During peri-implantitis, inflammation causes bone loss around the implant, which means the implant eventually loosens and fails. 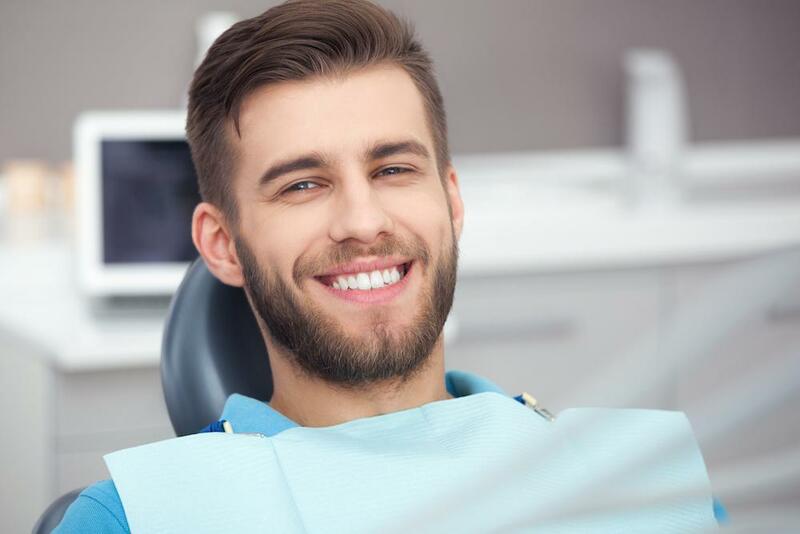 As you can see from this list, very few issues actually prevent you from getting a dental implant because we can treat most dental problems in preparation for the implant surgery. Missing teeth are embarrassing and they can lead to dental and nutritional problems, so don’t wait to call Carl F. Lipe, DDS to learn whether you’re a good candidate for dental implants.